This product is made-to-measure based on the dimensions supplied. Width: 600mm (minimum), 2,000mm (maximum). Height: 300mm (minimum), 1,800mm (maximum). The sliding panels slide in the base frame. The base frame has (2) channels. 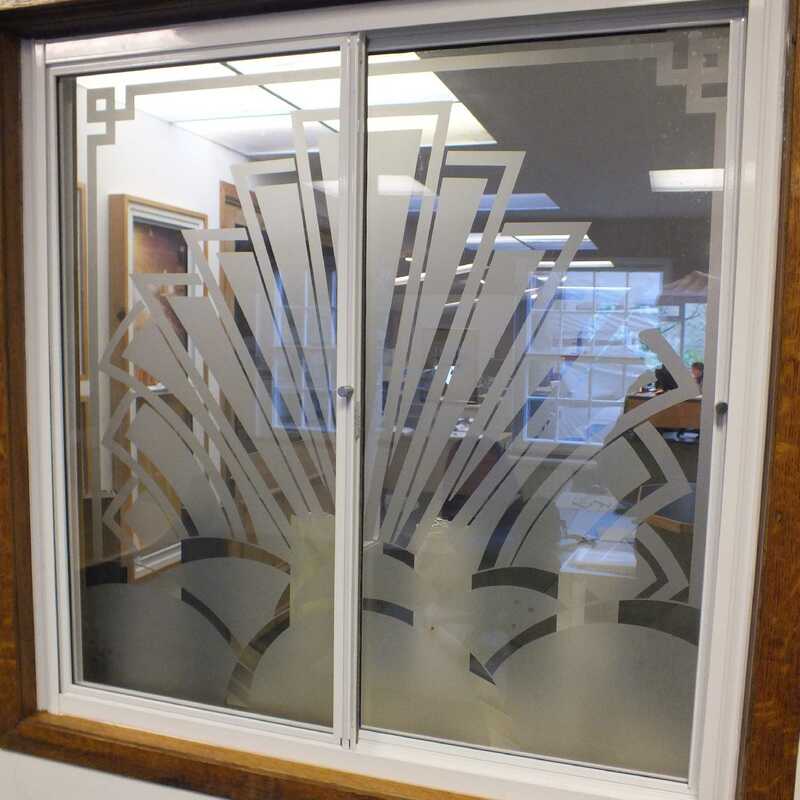 The Left-Hand panel slides in the channel furthest from the existing window (when viewed from inside the room). 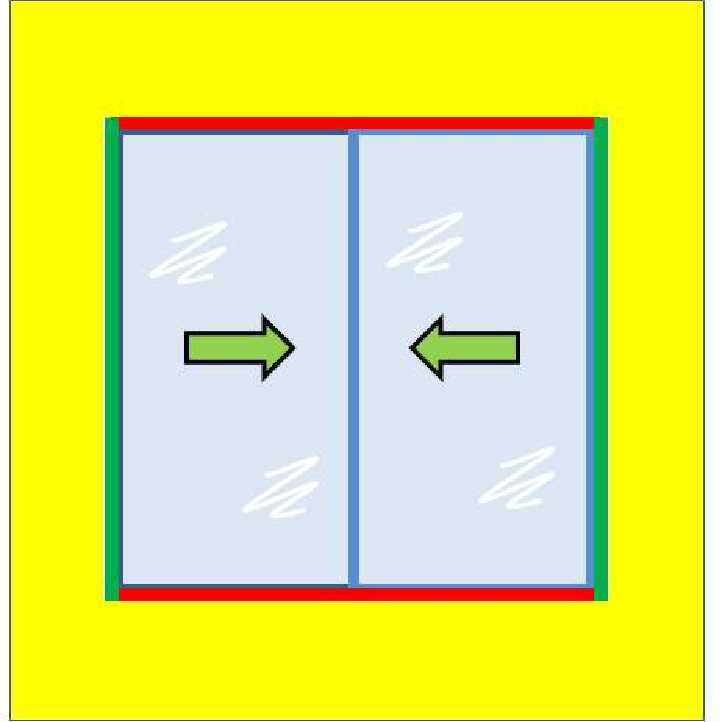 The Right-Hand panel slides in the channel nearest the existing window (when viewed from inside the room). The two panels hook together when closed to provide a draught-proof seal. 4mm Plate Polycarbonate Glazing Panel. Smartslider can be fitted to the window reveal (Reveal Fixed). I would recommend your affordable products (SmartSlider | 2 Panel Horizontal Slider (2 PHS) | 2 Panel Horizontal Slider with 4mm Plate Polycarbonate Glazing) to anyone else considering this product, as it has been superb. Omega Build Shop | SmartSlider | 2 Panel Horizontal Slider (2 PHS) | 2 Panel Horizontal Slider with 4mm Plate Polycarbonate Glazing. 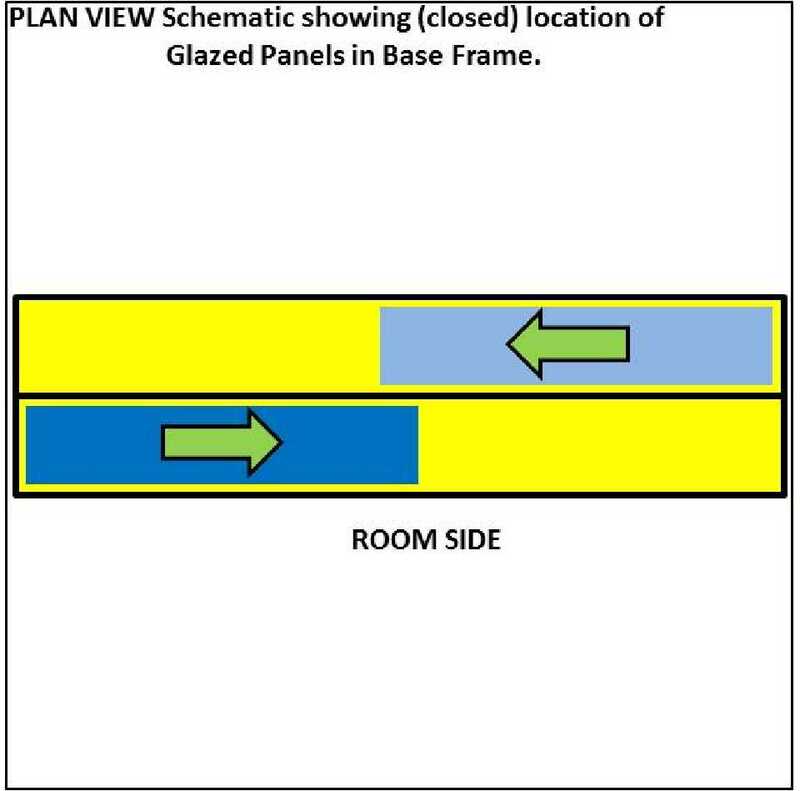 You are viewing SmartSlider | 2 Panel Horizontal Slider (2 PHS) | 2 Panel Horizontal Slider with 4mm Plate Polycarbonate Glazing, buy online today!